Tasting Note: Sunlight on fields of early summer barley. The bouquet opens with barley sugar and a hint of mint leading into notes of freshly cut wild flowers; buttercup, daisy, meadowsweet, myrtle, primrose & cherry blossom. With an addition of a little water, caramelised fruits drift onto the scene; lemon drops & honey tangerine. The palate entry is so refined and refreshing. 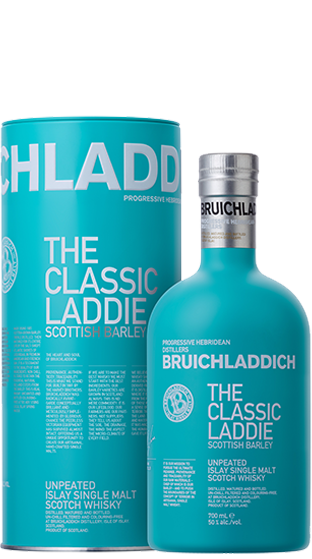 The sweet oak and the barley arrives together, then a combination or ripe green fruit, brown sugar and sweet malt bring closure.